The Toronto Real Estate Board released its resale housing market results for January 2019, and also provided a sneak peek of this year’s Market Year in Review and Outlook report. For now, we’re focusing on January’s sales figures because we want to take an in-depth look at the report to make sure we’re not missing anything important! You can expect our summary of the report very soon though. According to TREB, there were 4,009 sales in the Greater Toronto Area reported through the MLS system in January 2019, which is 0.6% higher than the same month last year. "It is encouraging to see the slight increase in January transactions on a year-over-year basis, even with the inclement weather experienced in the GTA region during the last week of the month,” says TREB President, Garry Bhaura. “The fact that the number of transactions edged upwards is in line with TREB's forecast for higher sales in calendar year 2019." Detached home sales in the GTA increased 3.5% year-over-year up to 1,703, while condo sales fell 2.4% with just 1,238 total for the month. The opposite occurred with regards to average price. Condos led price growth, increasing 7.9% year-over-year to $548,176. In the 416 region, condo prices jumped 8.8% to $591,444. Meanwhile, the average price of a detached home fell 2.8% to $941,488. In the 416 area, the average detached home will still cost you more than $1 million, but the average fell 8.8% to $1,174,134. This was the greatest price drop of all housing types. 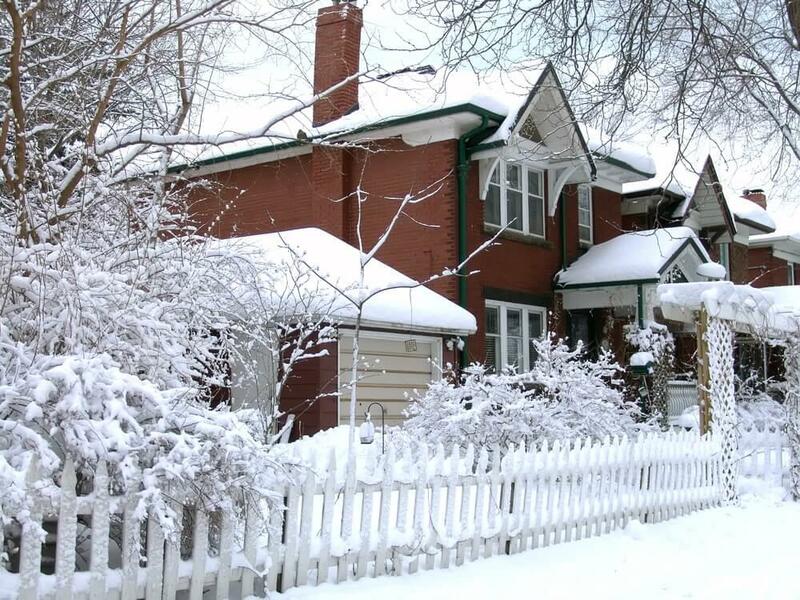 The overall average selling price in the GTA in January 2019 was $748,328, which is 1.7% higher than the same month in 2018. The 2019 Market Year in Review and Outlook report was released this morning at the Economic Summit, and a digital version is being made available. Stay tuned for more details!